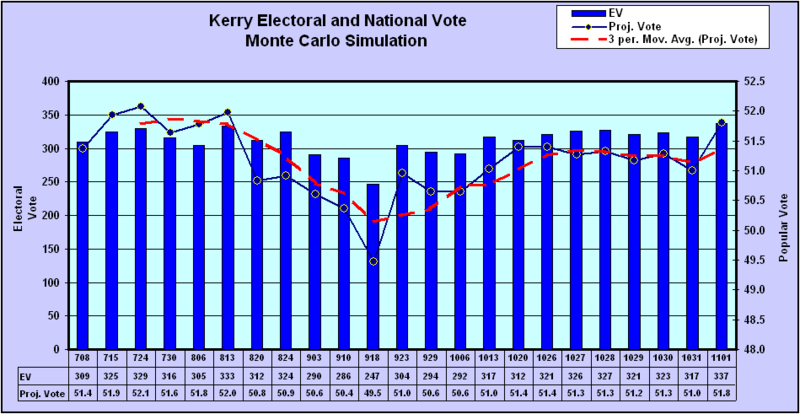 The The National True Vote Model (TVM) has been updated to include the 2016 election. 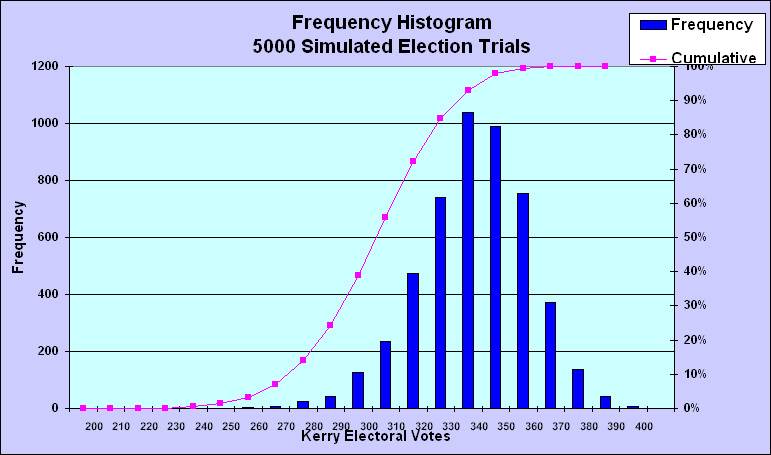 The model calculates the True Vote for every presidential election since 1968. Only two inputs are required: the election year and the calculation method (1-5). In the 1968-2012 elections, the Republicans led the average recorded vote 48.7-45.8%. The Democrats led the True Vote by 49.6-45.1%, a 7.4% margin discrepancy. The calculation methods are straightforward. Method 1 reproduces the Final National Exit Poll which is always adjusted to match the official recorded vote. It is a mathematical matrix of deceit. Consider the impossible turnout of previous election Republican voters required to match the recorded vote in 1972 (113%), 1988 (103%), 1992 (119%), 2004 (110%) and 2008 (103%). This recurring anomaly is a major smoking gun of massive election fraud. 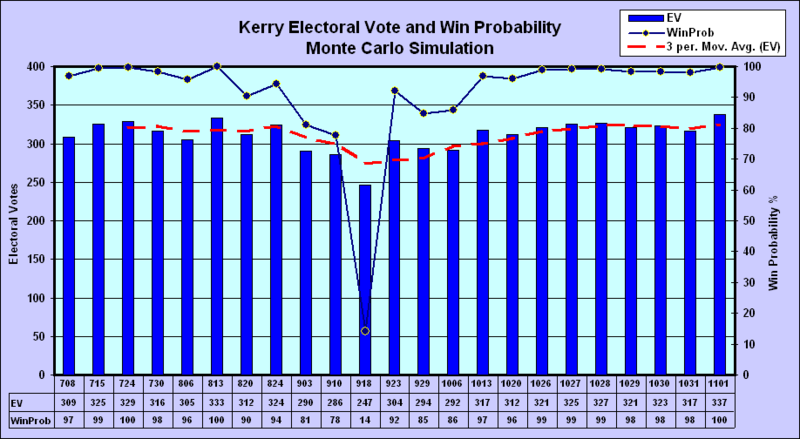 Methods 2-5 calculate the vote shares based on feasible returning voter assumptions. There are no arbitrary adjustments. Method 2 assumes returning voters based on the previous election recorded vote; method 3 on total votes cast (includes uncounted votes); method 4 on the unadjusted exit poll; method 5 on the previous (calculated) True Vote. Since 1968, there have been over 80 million net (of stuffed) uncounted ballots, of which the vast majority were Democratic. And of course, the advent of unverifiable voting machines provides a mechanism for switching votes electronically. Final election vote shares are dependent on just two factors: voter turnout (measured as a percentage of previous living election voters) and voter preference (measured as percentage of new and returning voters). The TVM uses best estimates of returning voter turnout (“mix”). 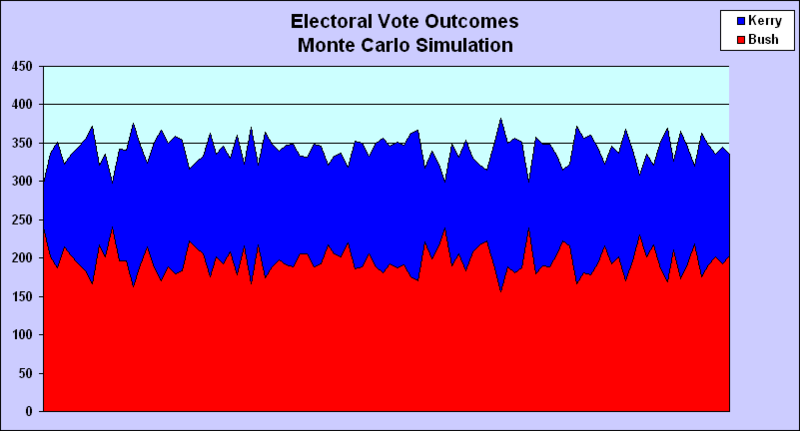 The vote shares are the adjusted National Exit Poll shares that were applied to match the recorded vote. It turns out that the Final Exit Poll match to the recorded vote is primarily accomplished by changing the returning voter mix to overweight Republicans. In 2004, the adjusted National Exit Poll indicated that 43% of voters were returning Bush 2000 voters (implying an impossible 110% Bush 2000 voter turnout in 2004) and 37% were returning Gore voters. But just changing the returning voter mix was not sufficient to force a match to the recorded vote; the Bush shares of returning and new voters had to be inflated as well. Kerry won the unadjusted NEP (13660 respondents) by 51.0-47.5%. 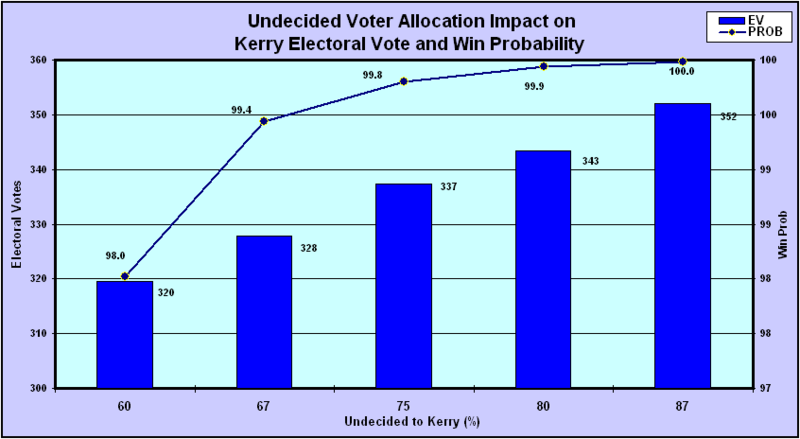 In 2008, the adjusted NEP indicated that 46% of voters were returning Bush voters (an impossible 103% turnout) and 37% returning Kerry voters. Obama won the unadjusted NEP (17836 respondents) by 61.0-37.5%. The final NEP shares of new and returning voters are best estimates based on total votes cast in the prior and current elections and a 1.25% annual mortality rate. But we need to gauge the effect of incremental changes in the vote shares on the bottom line Total Vote. The TVM does this automatically by calculating a True Vote Matrix of Plausibility (25 scenarios of alternative vote shares and corresponding vote margins). The base case turnout percentage of prior election voters is assumed to be equal for the Democrat and Republican. The turnout sensitivity analysis table displays vote shares for 25 combinations of returning Democratic and Republican turnout rates using the base case vote shares. 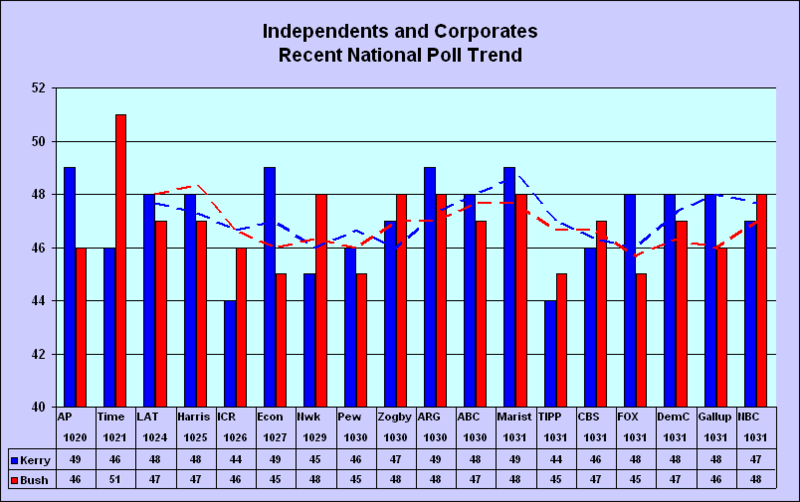 The National Election Pool consists of six media giants and funds the exit polls. In 2012 the NEP decided to poll in just 31 states, claiming that it would save them money in these “tough” times. It would have cost perhaps $5 million to poll the other 19 states. Split it six ways and it’s less than the salary of a media pundit. The 2012 and 2016 National Exit Polls did not include the question “How Did you vote in the previous election?”. It would have been helpful. So I calculated the vote shares required to match the recorded vote by trial and error, given the 2008 recorded vote as a basis.